Getting on a plane from Manila and three hours later we finally touched down in Singapore. 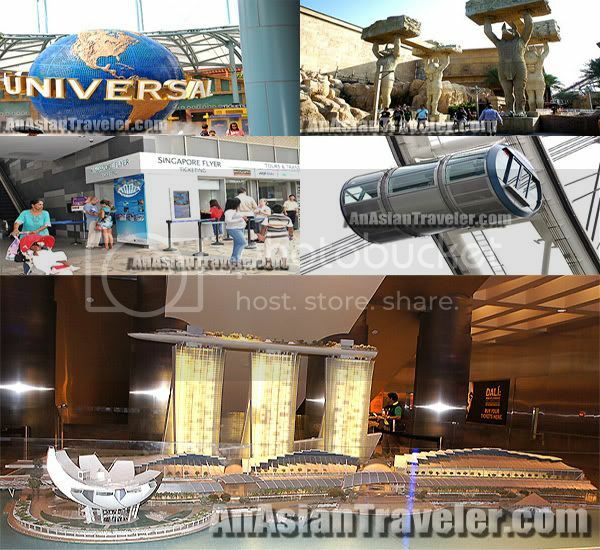 Yup, we went to Singapore again hitting up some of the major tourist attractions such as the Universal Studios, Marina Bay Sands Sky Park, Singapore Flyer and Sentosa. HB and I were able to spend our time with my ate (fourth elder sister) and her family who traveled with us on this trip. 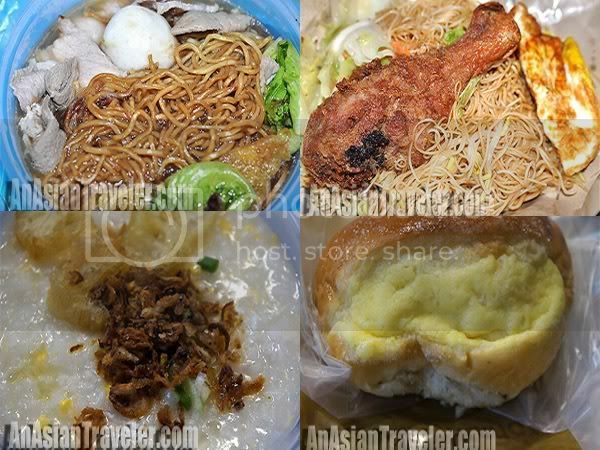 It was their first visit to Singapore and we took them to a bunch of cool and cheap places to eat like Kopitiam, Food Republic and a hawker center in Bugis, and gorged ourselves on noodles, nasi lemak, hainanese chicken and congee. 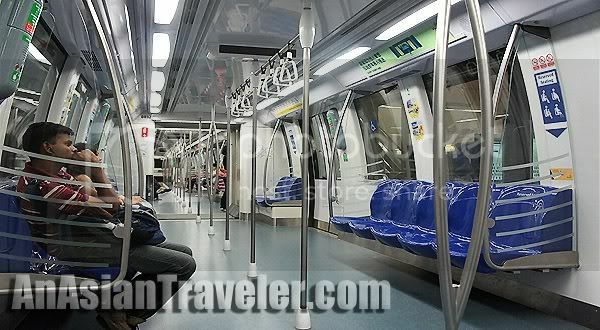 Commute wasn't exhausting as we took reliable taxis to and from most all the places we went to, and sometimes would ride the subway. On our first night, we grabbed some dinner at Kopitiam located just around the corner from V Hotel Lavender where we stayed. 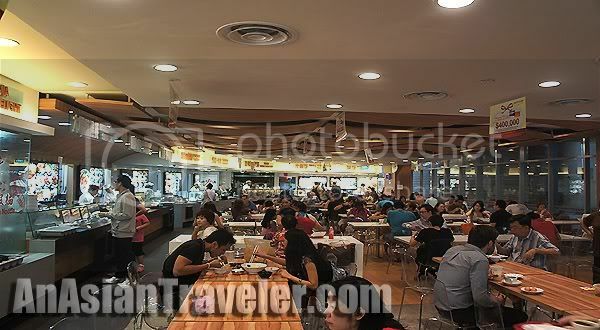 This food court has extensive variety of food stalls and operates a cashless dining service where you have to use a Kopitiam card. 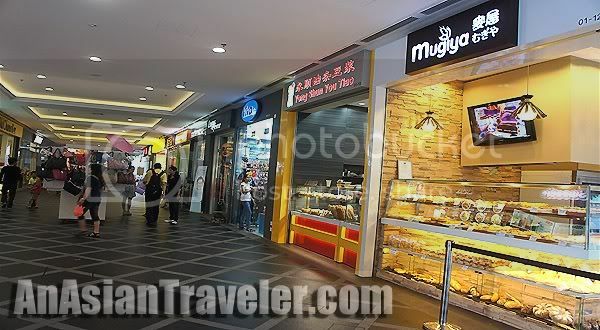 After I picked up some bread at Mugiya Bakeshop, they all scooted over to Orchard Road - the shopping hub of Singapore with a plethora of luxurious labels. I wasn't really excited to go with them as I'd been there before and generally to shun myself from drooling over the fancy stuff. haha Well, honestly shopping was not on our list of things to do. So I stayed in our hotel room while they wandered aimlessly through the street of Orchard. 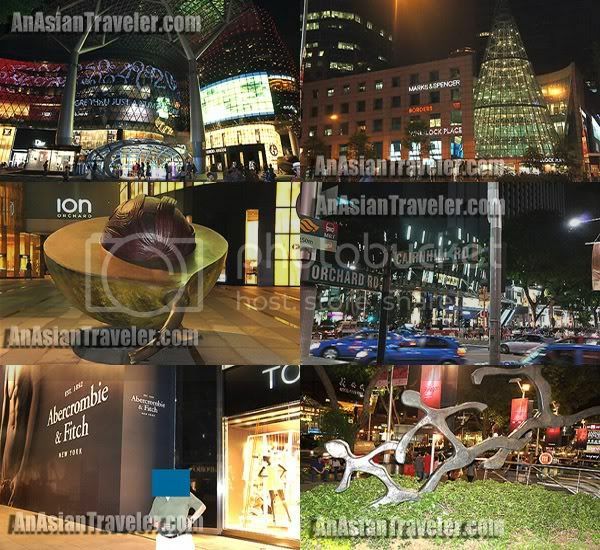 These are just a few of the pictures that were taken and you'll be seeing more from our little escapade (including a side trip to Johor Bahru, Malaysia). So stay tuned for more posts! ;) Have a great Monday everyone! 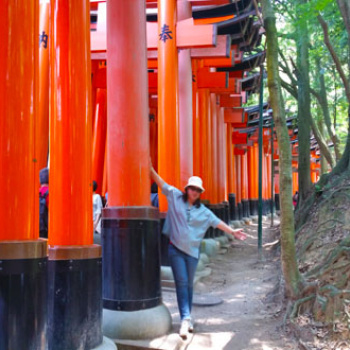 We also travel a lot and have been in Asia a few times. Singapure is on our whish list but not in 2011.